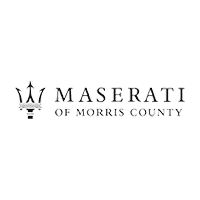 One of the most luxuriously high-powered SUV’s in the country is coming to Maserati of Morris County. One of Edmunds top-rated midsize luxury SUVs of the year is a force of nature like no other. Boasting enhanced power and stability, added trim levels and style packages, remarkable craftsmanship and so much more that will leave you wondering if you’re driving an SUV or the most luxurious sports car touring on open European roads today. The only SUV of its kind to offer two of the most powerful engines, the twin-turbo V6 or V8, that were both built inside of the same top-secret factory where Ferrari’s come to life in Maranello, Italy, the 2019 Maserati Levante also offers up to 590 HP and can go from 0 to 60 in 3.7 seconds. Reveling in a kind of quiet confidence, this luxury SUV also comes standard with intelligent all-wheel drive and five-way active air suspension that can handle any terrain as well as a Maserati Skyhook performance suspension with electronic damping control for sport handling. Now available in four trim levels including the base model as well as the Levante S, the ever popular Levante GTS and the ultra-dominate Levante TROFEO, this Maserati SUV also offers two deluxe style packages that are sure to fulfill any SUV lover’s needs. For those who are in the market for an SUV that delivers the power of a powerful European sports car with the luxury feel of a sleek and stylish Italian sedan should opt for the GranLusso package and for those who prefer a sportier model should opt for the GranSport with its focus on driving dynamics and handling. As part of the Italian Craftsmanship behind each Maserati model, every new Levante SUV crossover offers remarkable craftsmanship and added space that rivals the competition. With a wheelbase of 118 inches long and overall length of 197 inches long this famous Maserati also offers up to 57 cubic feet of cargo space and large cooled/heated 12-way power seating for up to five passengers. Also, inside this Ferrari like SUV is open pore regimental wood veneer, 3D matte carbon fiber or high gloss metal net weave as well as hand-stitched details throughout. What would any Maserati be without hard-working technology to boot? Along with the 8.4-inch Uconnect system with built-in navigation, emergency assistance, Android Auto and Apple Car Play, this crossover SUV also includes a 360-degree view camera, paddle shifters inspired by Ferrari, world-class levels of safety and security and a wide range of Advanced Driving Assistance Systems that offer greater peace of mind—whether you’re on a grand tour or a dash through the city. 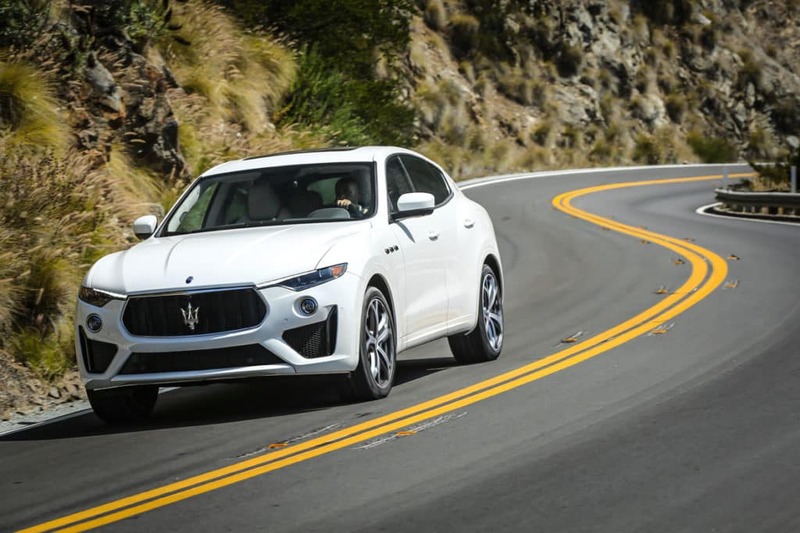 Are you ready to get behind the wheel of the Maserati of SUVs or any of the latest Maserati models for sale here at Maserati of Morris County? Celebrate your New Year in the most memorable way possible by taking your dream car on a test drive today.